CASHFLOW PROPERTY OPPORTUNITY! 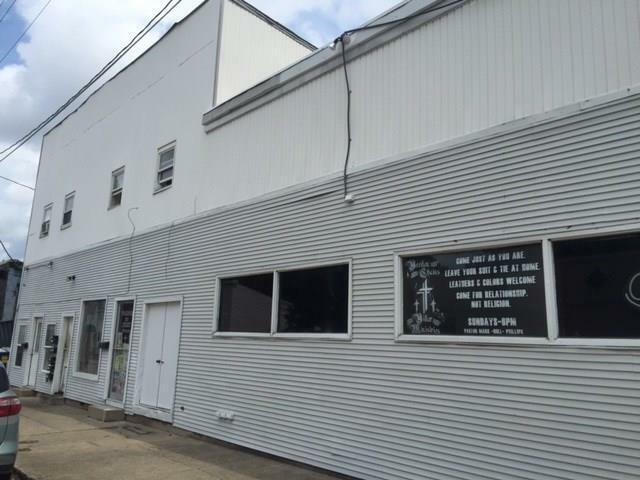 Multi-use building with 5 apartments and 2 retail spaces This building presents an awesome opportunity to run your business out of the main level space while collecting almost $2500 per month in rent from the 5 apartments. OR rent out the retail/office space for an additional $1000 - $1300 per month income and own a CASH COW! Professionally managed building. Directions:From State Road #52 & Green bush Street, go west on Greenbush to 14th Street, turn left onto 14th Street, property will be on the left.